Poetry fans are in for a real treat as a specially commissioned anthology of North East poetry is set to be launched by the Northern Poetry Library. 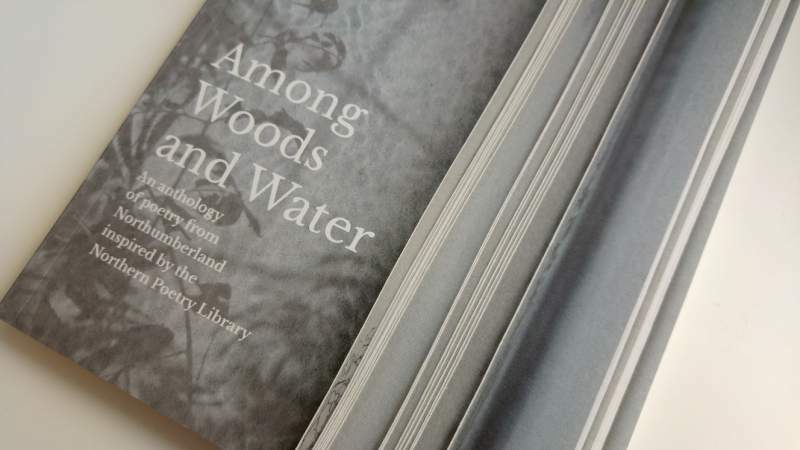 Among Woods And Water is a collection penned by Northern Library poets in residence and our region’s poetic legacy and future is celebrated. Exploring and encouraging different poetic forms and styles has created a great deal of fascinating poetry. Working with community groups, the anthology features one original poem from each of six poets and separate collaborative pieces devised by the groups. It’s all brought to life in a series of live readings starting with John Challis on Thursday 9th June at Newcastle University Percy Building, it’s followed by Jo Colley and Lisa Matthews at Morpeth Library, The Chantry on Thursday 7th July, and Tuesday 12th July sees Carolyn Jess-Cooke at Alnwick Bailiffgate, with the final reading at Berwick Library on Thursday 14th July. Powerful words from talented wordsmiths all around the North East is poetry at its finest. John Challis is at Newcastle University Percy Building on Thursday 9th June.